Patchi Chocolates have been in the Philippines for a couple of years already. Its unique value proposition? Some of the best chocolate indulgences you will ever sink your teeth into. 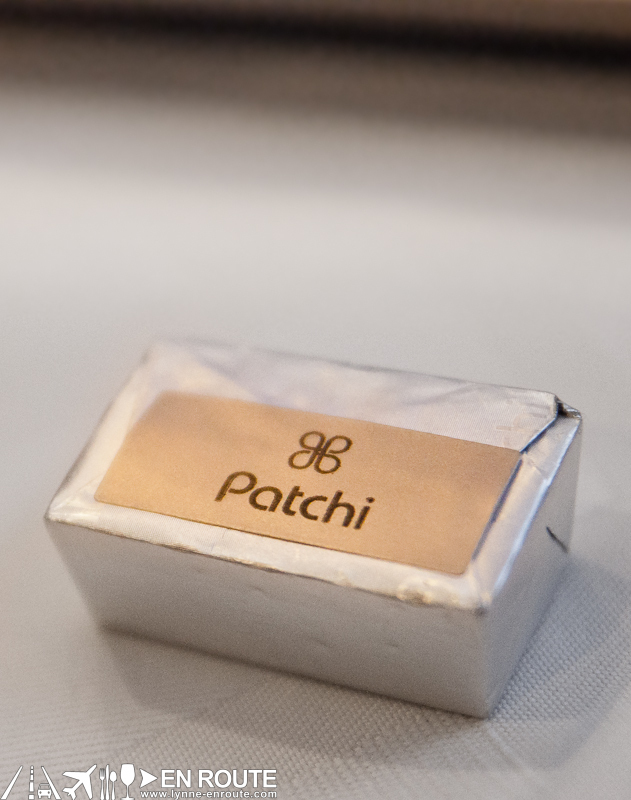 Patchi started in Lebanon and now has over a hundred boutiques around the world. These are premium chocolates meant to be savored with every bite. And there really is a difference, from the texture, to the taste, and even until the aftertaste. The milk chocolates used have no sour aftertaste and the dark chocolates don’t feel like it was overcompensated with sugar. Experiencing it is quite a special moment: From its premium wrapping to delicate aroma until that first savoring bite. The price of these gems ranges from PHP 40.00 to about PHP 100.00 per piece, depending on the variety. Quite steep so you will know that every unwrapping is a celebration in itself. Reserve these for those special occasions. 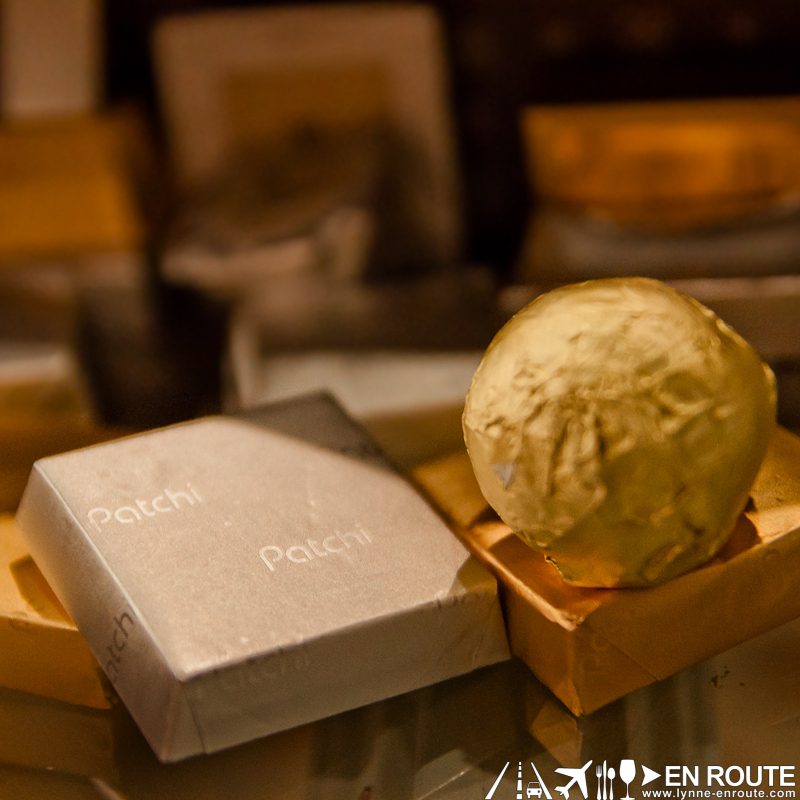 The Patchi chocolate boutique is located in Bonifacio High Street, Bonifacio Global City. Pay them a visit to immense yourself in this luxury. Laki ba ng price difference? We tried a few pieces and they were good! Nice! Wish that Patchi chocolates are that cheap here also. The best chocolate i ever tasted. Patchi is so yummylicious! Been looking for an online shop selling these chocolates. Who knows one? patchi chocolates sells no sugar added chocolates….its so yummmie… its so worth IT!!! i really love these chocolates infact tasted a lots n lots of differents chocolates with diff countries , but when i had patchi awesome i tell tell wants mire n can not stop loving you patchi.